I Have Brought あなた To My Duggins!. . 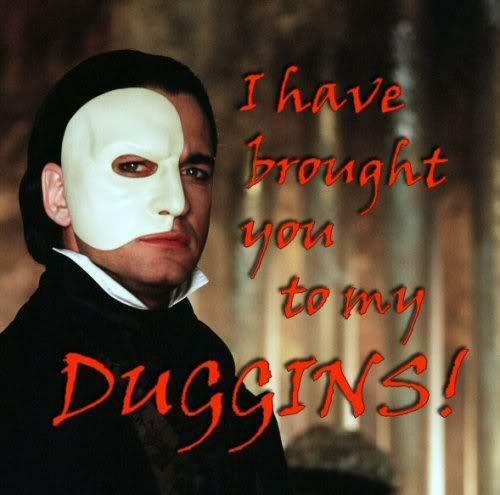 Wallpaper and background images in the オペラ座の怪人 club tagged: the phantom of the opera phanwank duggins gerik. This オペラ座の怪人 fan art might contain スキーマスク and スキー用マスク. I Have Brought あなた To My Duggins! 2 1/2 分 documentary of Roule and his Plane.